MINI has been racing in the Dakar rally for a quite some time now, with their X-raid MINI JCW Team. 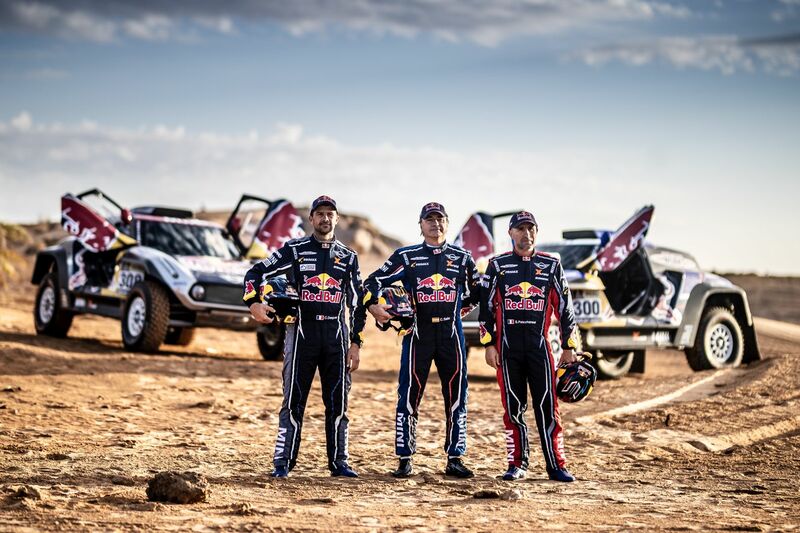 The results have been encouraging so far, so encouraging actually that rally legend Carlos Sainz decided to join the team for the 2019 edition, behind the wheel of a MINI John John Cooper Works Buggy. His first run with the buggy took place back in October, more as a practice, during the Rallye du Maroc, a proper testing session. The complete team will include two other experienced pilots as well, as Sainz is joined by Cyril Despres and Stephane Peterhansel, both of them from France. Between the three of them, the team has 20 Dakar wins in the portfolio, which means they are more than ready to take on this new challenge. Devised and built by X-raid, MINI John Cooper Works Buggy first saw racing action at the 2018 Dakar. Now honed to the latest specification, this is the latest MINI Motorsport racing tool that will compete with in order to win Dakar. “A new team, a new car, and with them a new challenge. I am very optimistic that we will master this challenge. We are well prepared. I love the challenge of working with, developing and getting the best out of a new car. That is always exciting. I am happy with the MINI John Cooper Works Buggy and we still have time to develop it further,” said Carlos Sainz about this new endeavor he signed up for. He is the reigning Dakar champion. 2018 was the second year “El Matador” drove to Dakar victory. 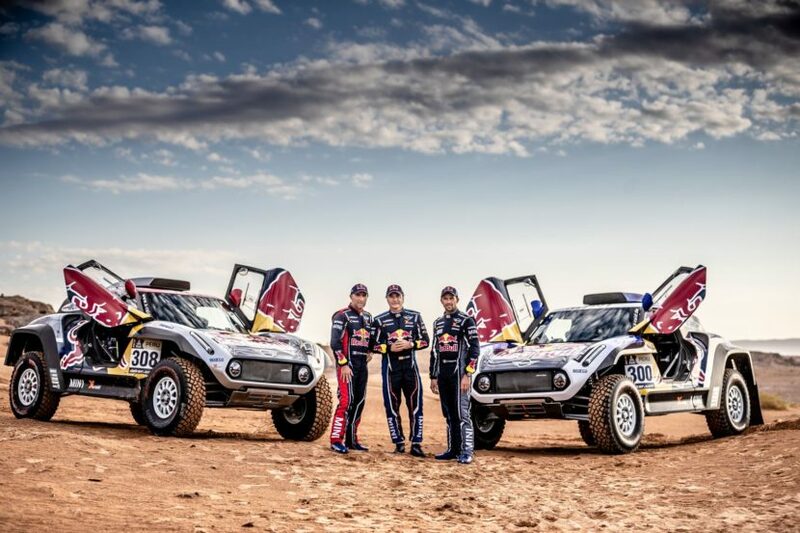 On the other hand, Stephane Peterhansel is a machine in Dakar, having won the rally 13 times already. He began his career on two wheels and achieved six wins before switching to cars to claim a further seven Dakar titles. Cyril Despres has won the Dakar five times on motorcycles (2005, 2007, 2010, 2012, 2013) before taking to four-wheels in 2015. In less than three years he has already achieved four-wheel rally success, the most notable is twice winning the arduous Silk Way Rally (2016, 2017).